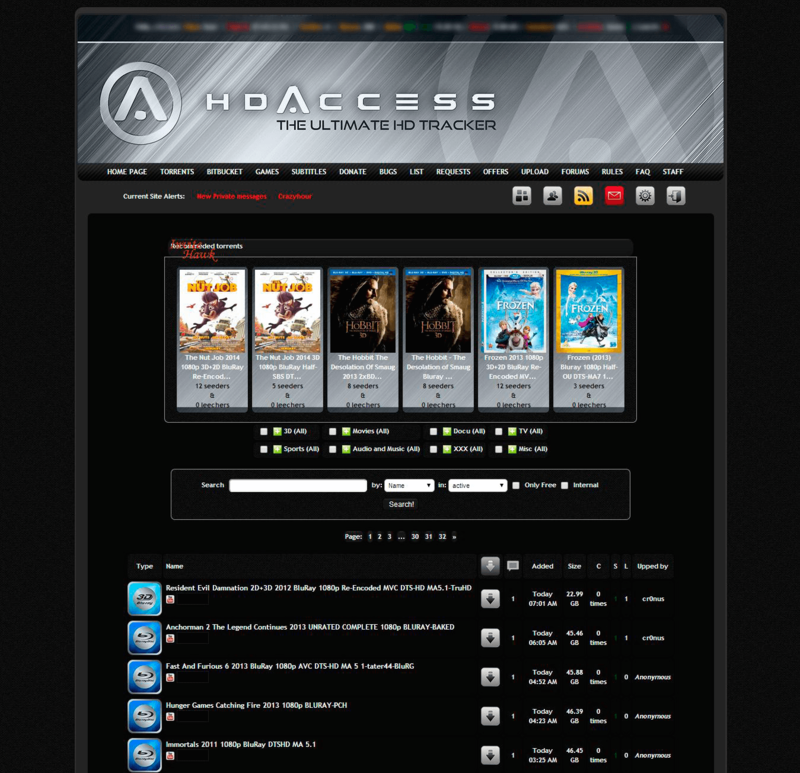 HDAccess.net / 3DAccess / HDA / 3DA – is a private torrent tracker for sharing of HD material. 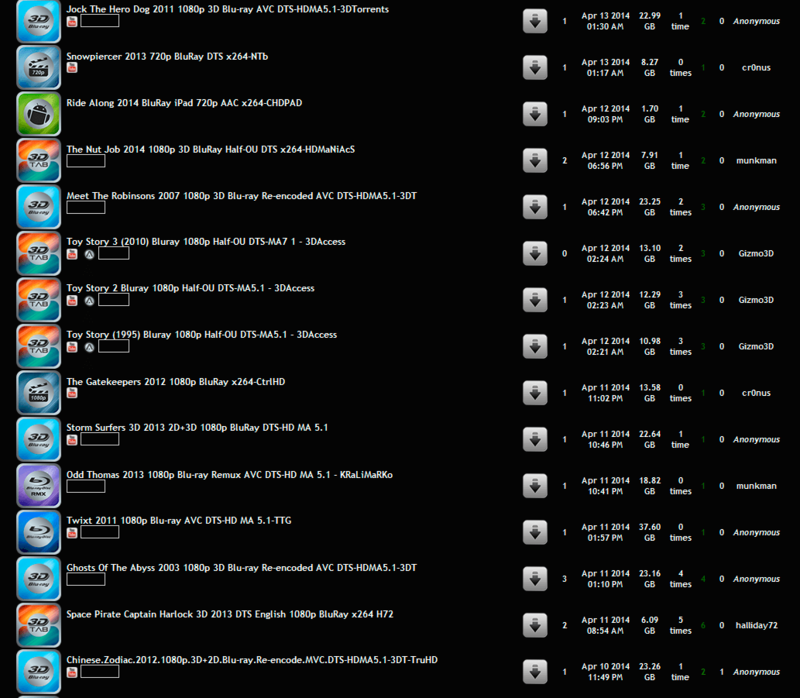 It mostly contents HD movies, TV shows, 3D movies. It is a very new and a pretty low level HD tracker yet but gradually becoming more popular. 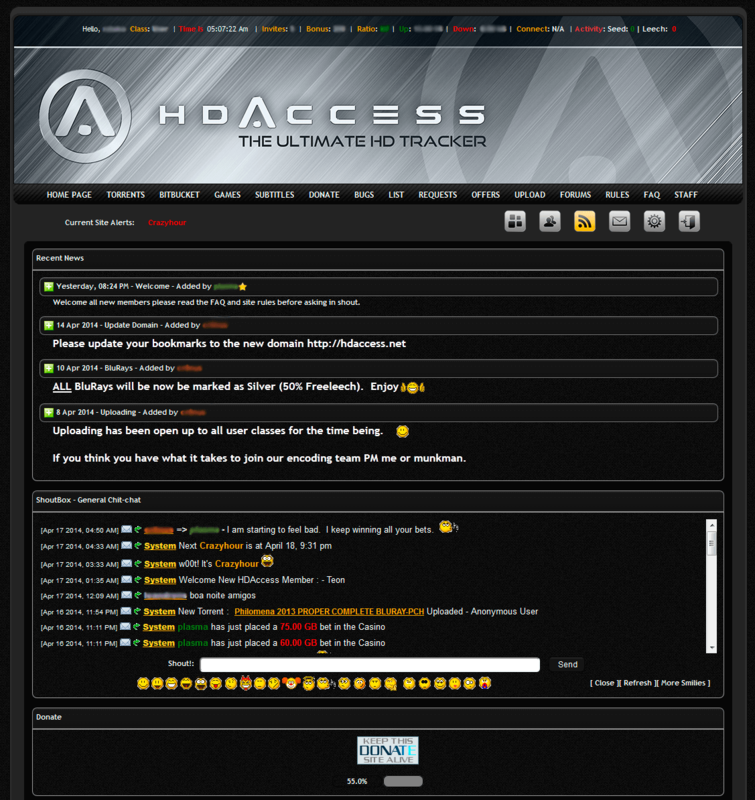 The tracker was previously 3daccess.net and got renamed to HDAccess.net. Formerly 3daccess now will also be offered 2D as well, become an HD tracker instead of only 3D, the staff and encoders continue offering same content. 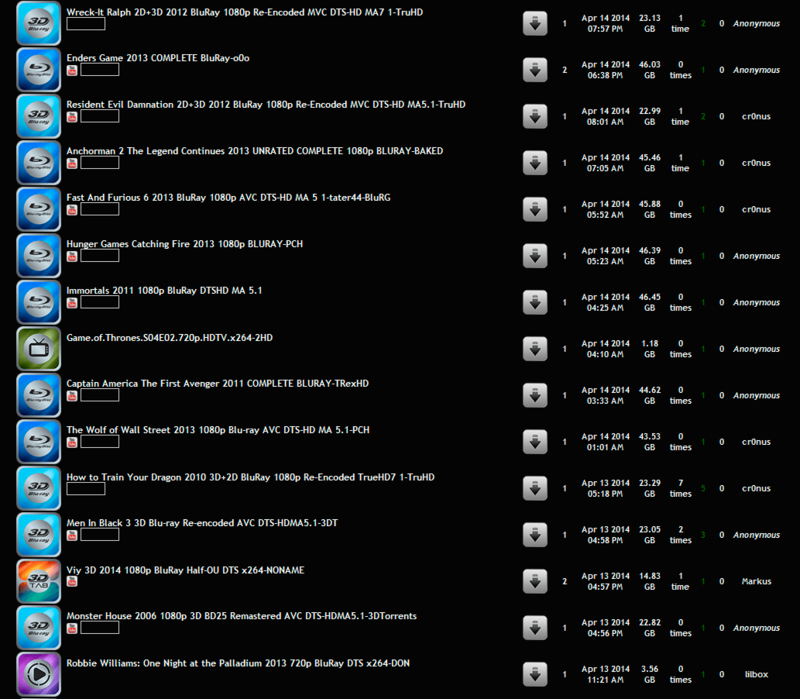 It is a pretty good tracker considering its span.